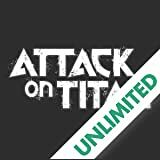 Attack on Titan Chapter 112: A century ago, the grotesque giants known as Titans appeared and consumed all but a few thousand humans. The survivors took refuge behind giant walls. 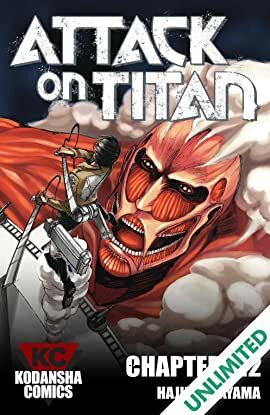 Today, the threat of the Titans is a distant memory, and a boy named Eren yearns to explore the world beyond Wall Maria. But what began as a childish dream will become an all-too-real nightmare when the Titans return and humanity is once again on the brink of extinction ?